I can hardly believe that summer is nearly over. With one last official weekend left, I say we end summer with a bang. 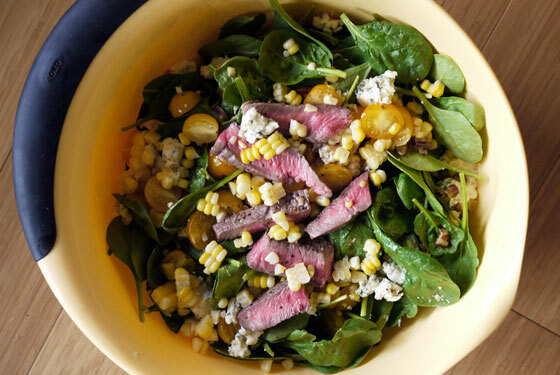 Wether you decide to have a big party or just spend time in the backyard with the family, these Labor Day party recipes are a genius way to celebrate the final days of the season. 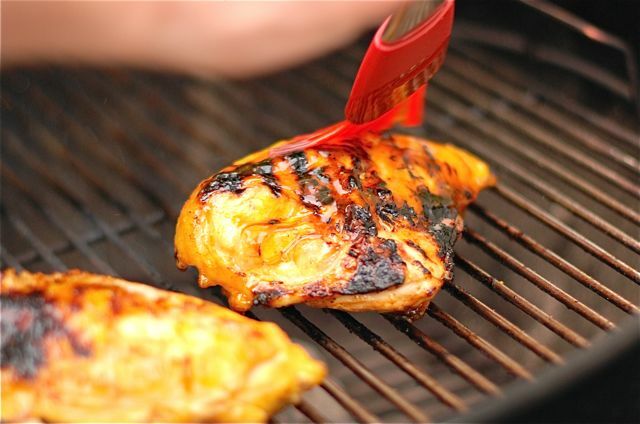 It only seems right to fire up the grill to bid farewell to summer cooking. 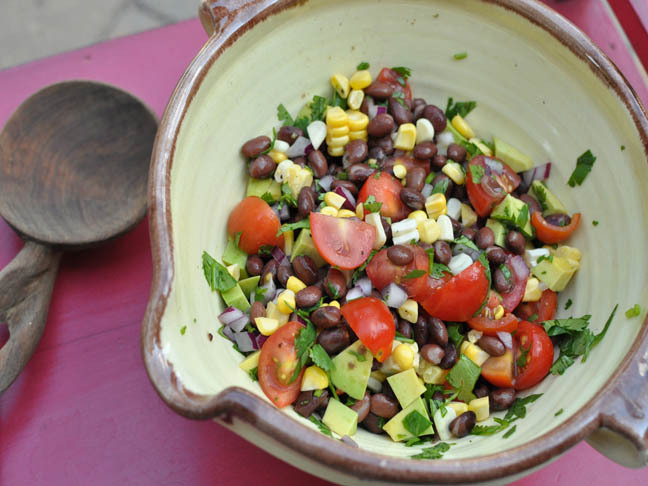 I love this Sweet and Spicy Mango Grilled Chicken which goes well with a simple guacamole or gorgeous black bean avocado salad (pictured above). 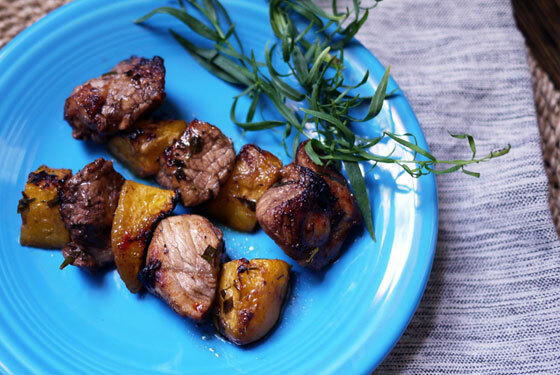 Kabobs are fun, especially when you pair grilled peaches and pork. 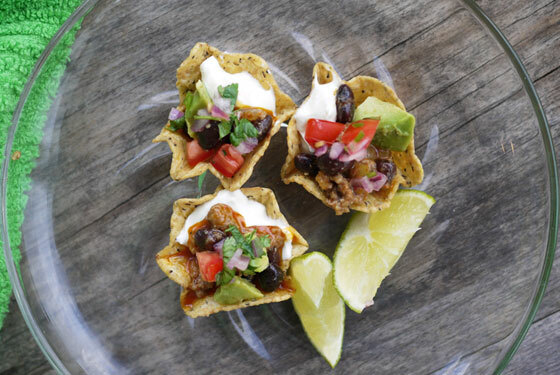 Beef and bean taco bites are a festive appetizer that kids and adults will both love. You can even set out the fixin’s and let everyone customize their own bite. Party food at it’s best! Vegetarian tacos can be fabulous, too. 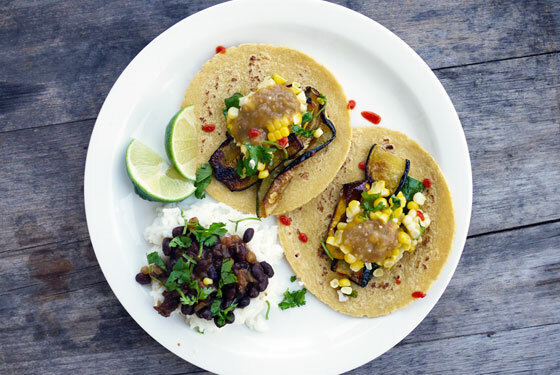 The proof is these grilled zucchini and corn tacos with salsa verde. And if we’re talking tacos, let’s bring on the margaritas. Keep them plain—always a fine choice!—or make an easy black currant simple syrup for black currant margaritas. 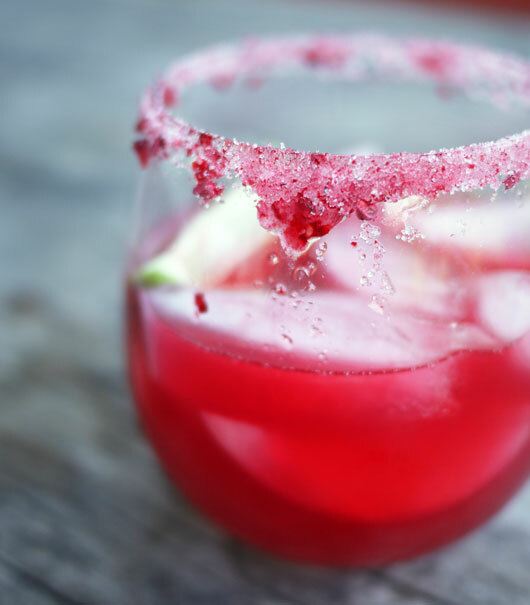 It’s a fab way to kick your drinks up a notch with hardly any extra work. Keep dessert simple. 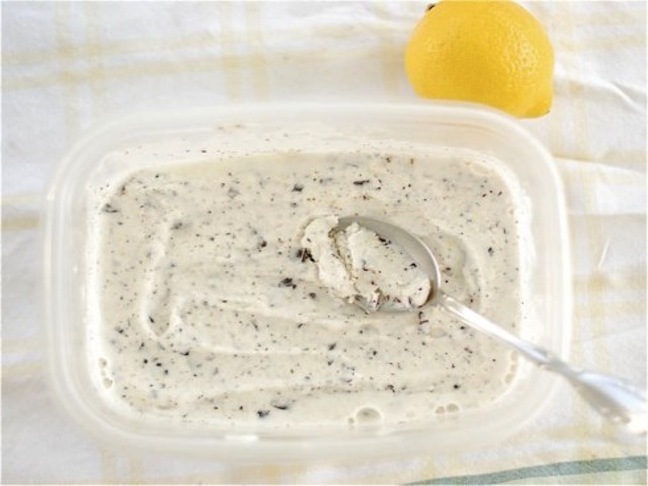 I love the idea of this make ahead lemonade chocolate chip ice cream. Can you think of a more summery dessert than that?! Enjoy your holiday weekend. And eat well! Stacie Billis is a food writer, recipe developer and blogger at One Hungry Mama. As a mother of two hungry boys, she knows that kids change the way we cook, but they don't have to change how well we eat. Selfish? Sure, but it turns out that feeding kids the good foods we enjoy is the best way to inspire healthy habits for life. Knowing this, Stacie is putting her MA in child development, experience developing an organic family food brand and passion for delicious food to good use as a galvanizing voice for parents in the food revolution. You can also find Stacie as One Hungry Mama on Twitter and Facebook.